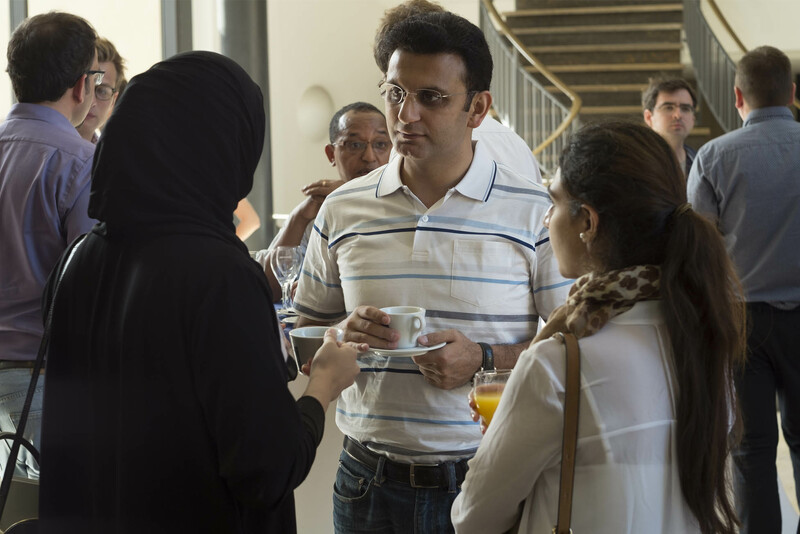 Reception with Prof. Dr. Abhijit Banerjee in March 2018. 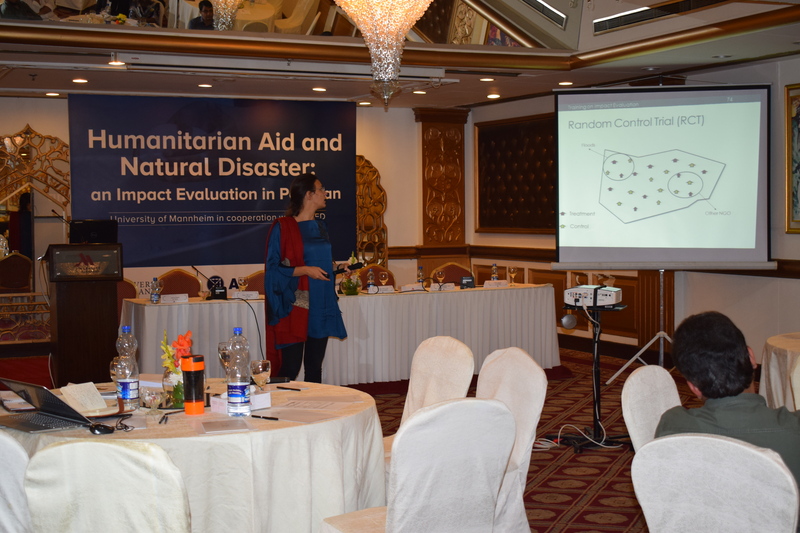 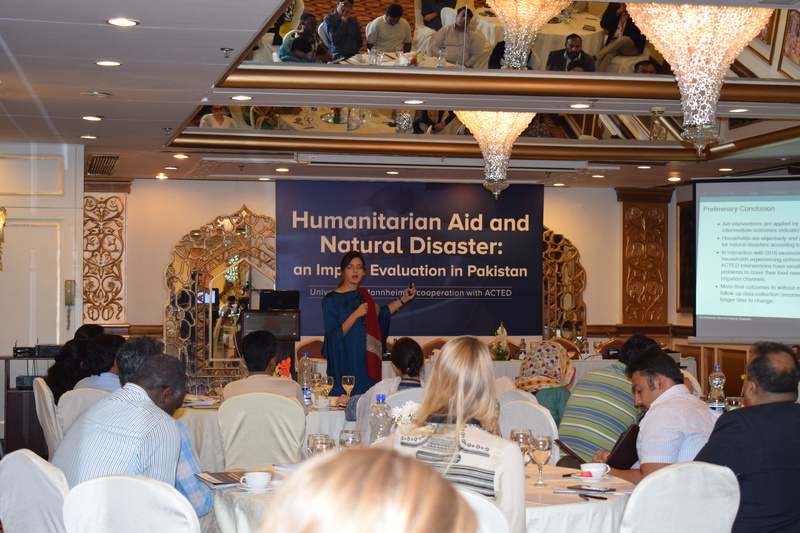 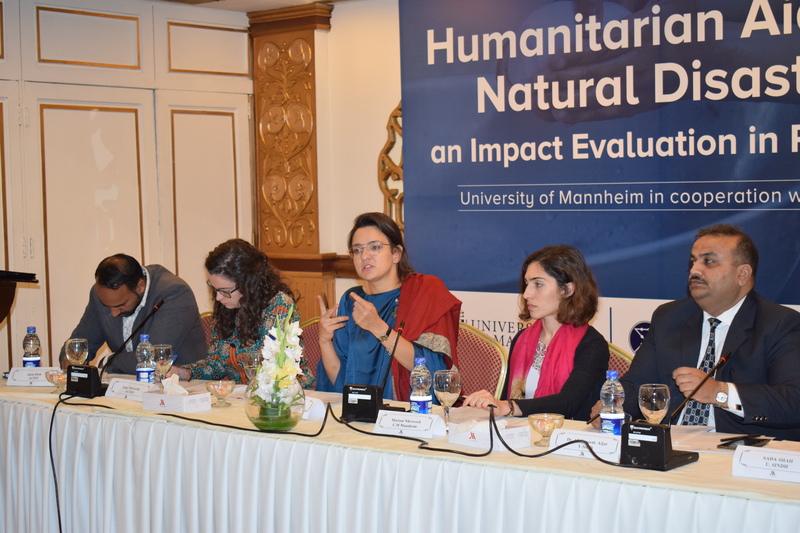 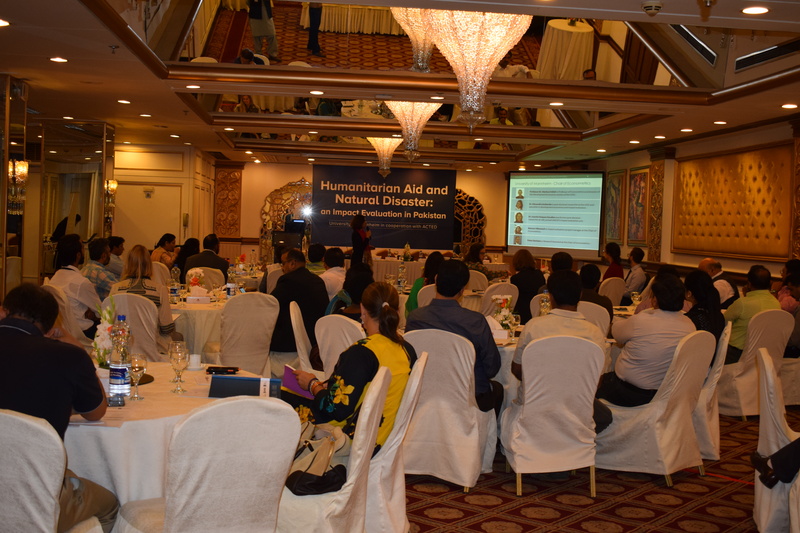 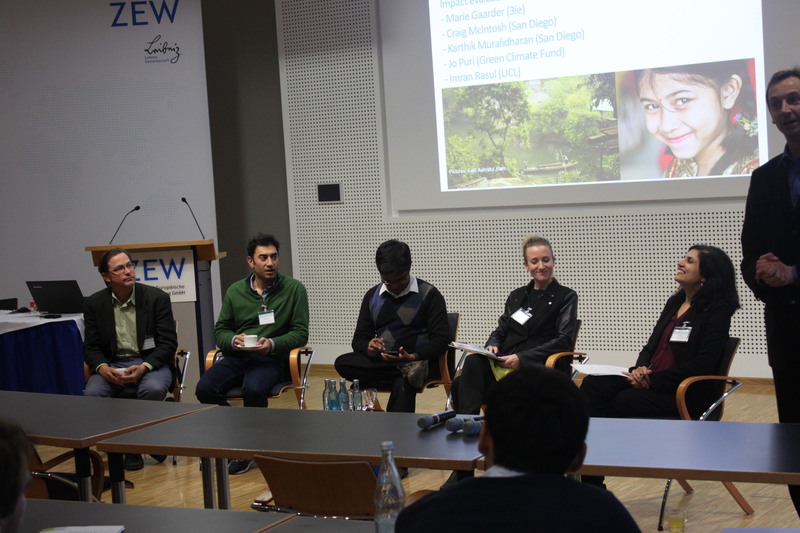 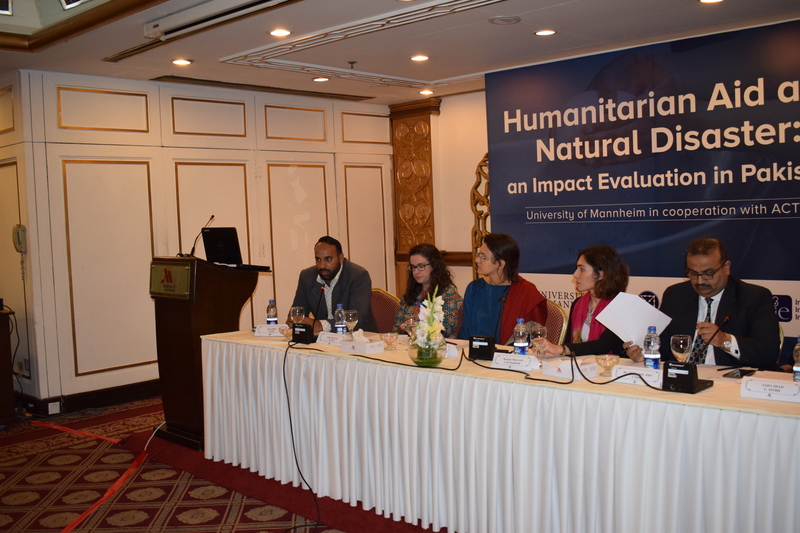 Together with the University of Mannheim, the International Initiative for Impact Evaluation (3ie), and the Agency for Technical Cooperation and Development (ACTED), we hosted a conference in Islamabad, Pakistan in October 2017. 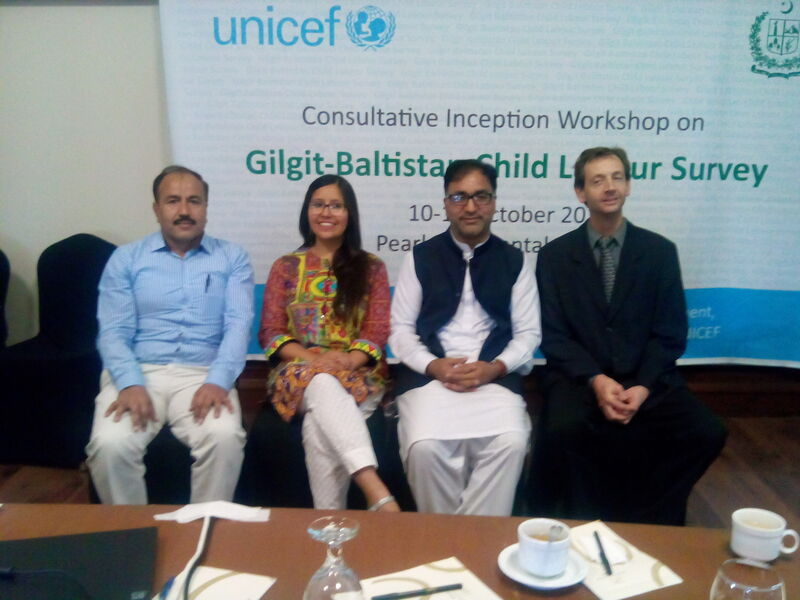 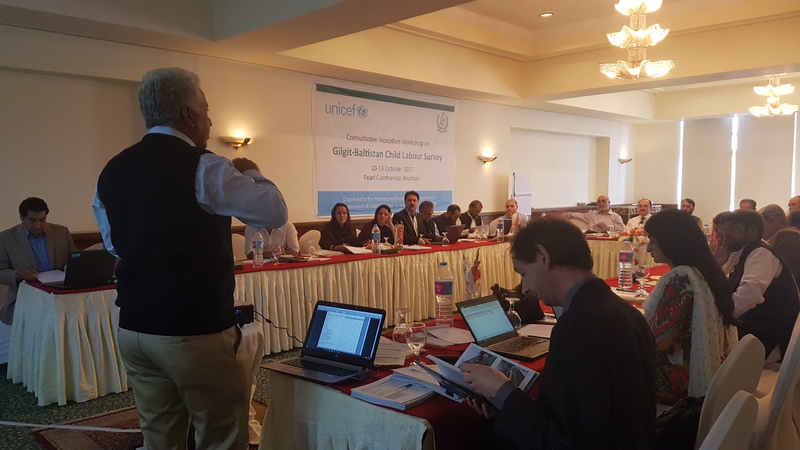 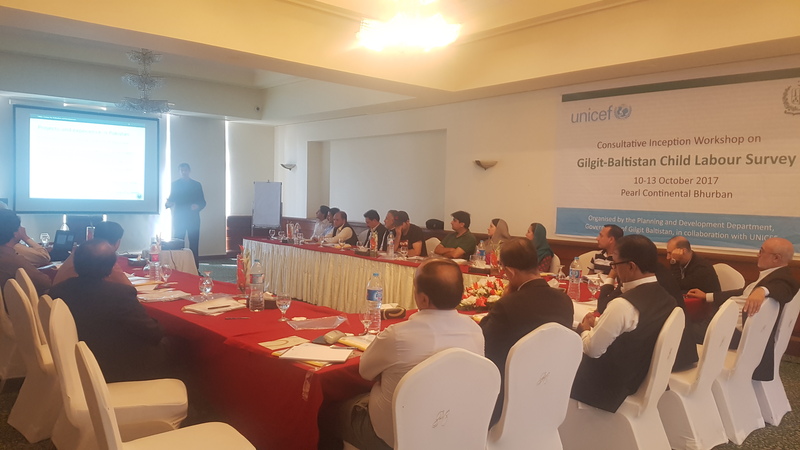 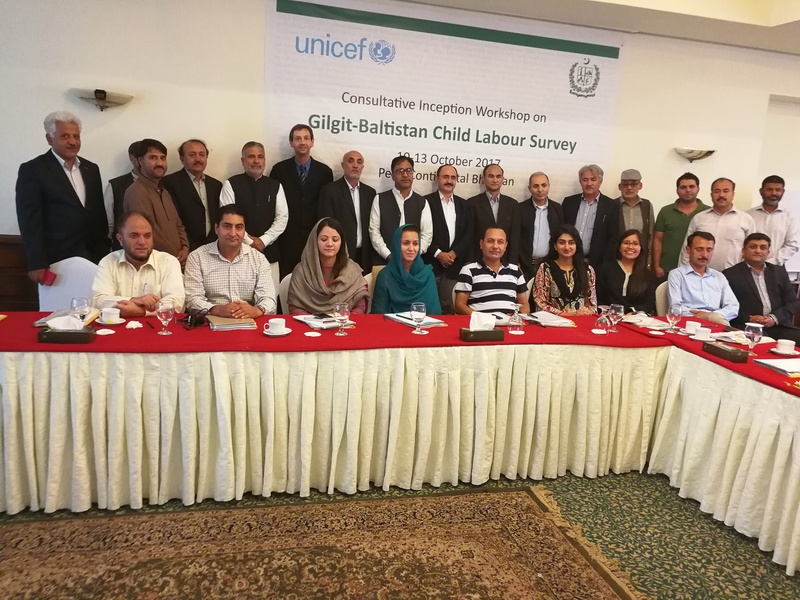 C4ED and the National Rural Support Programme (NRSP) attended the Gilgit-Baltistan Child Labour Survey (GBCLS) Consultative Preliminary Workshop in Bhurban, Pakistan in October 2017. 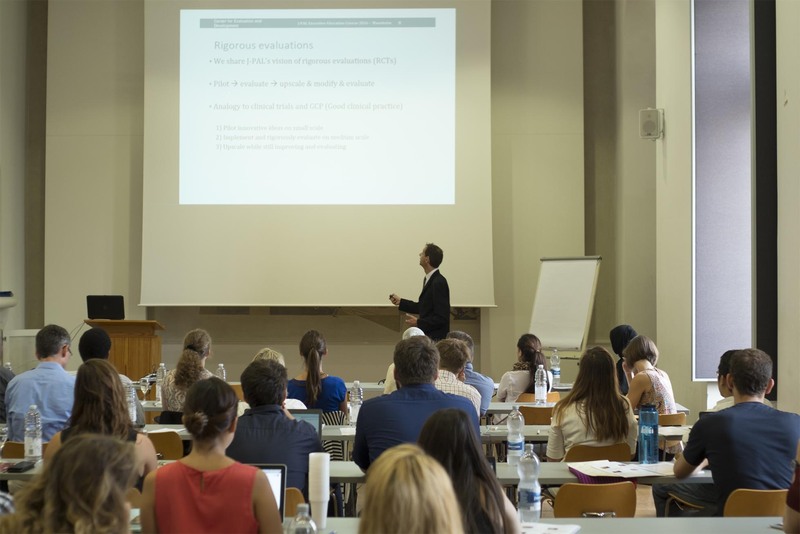 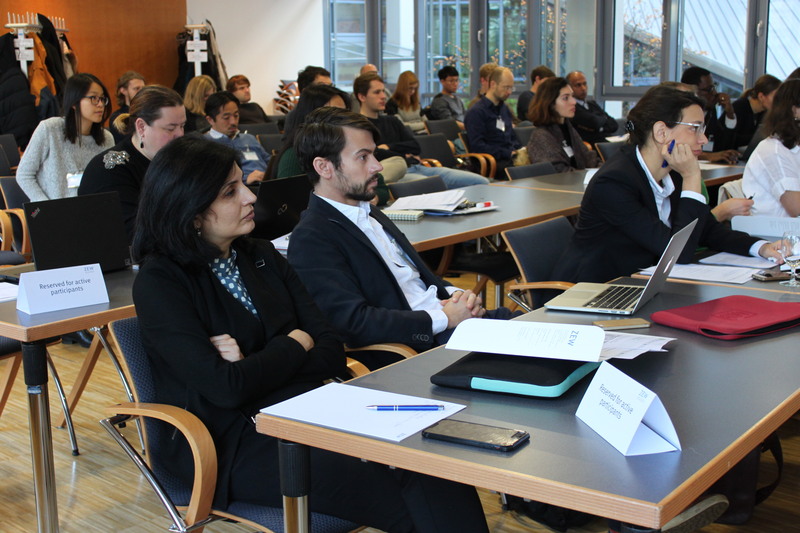 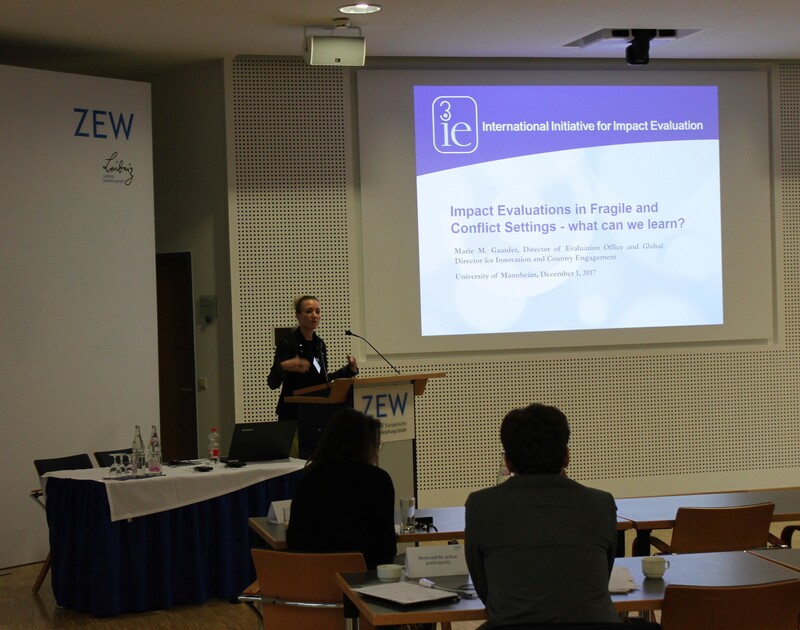 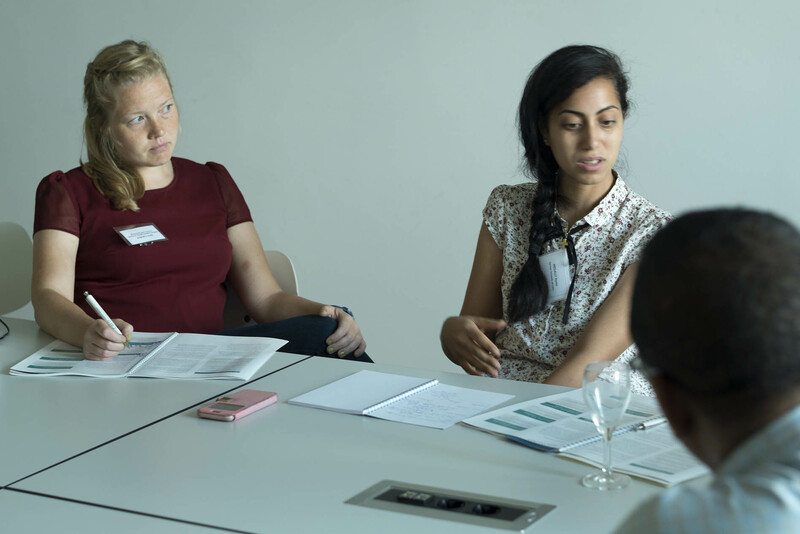 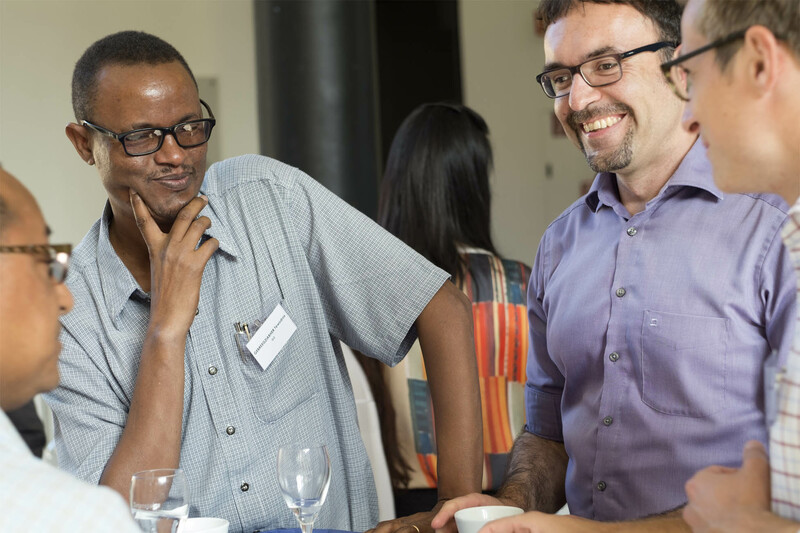 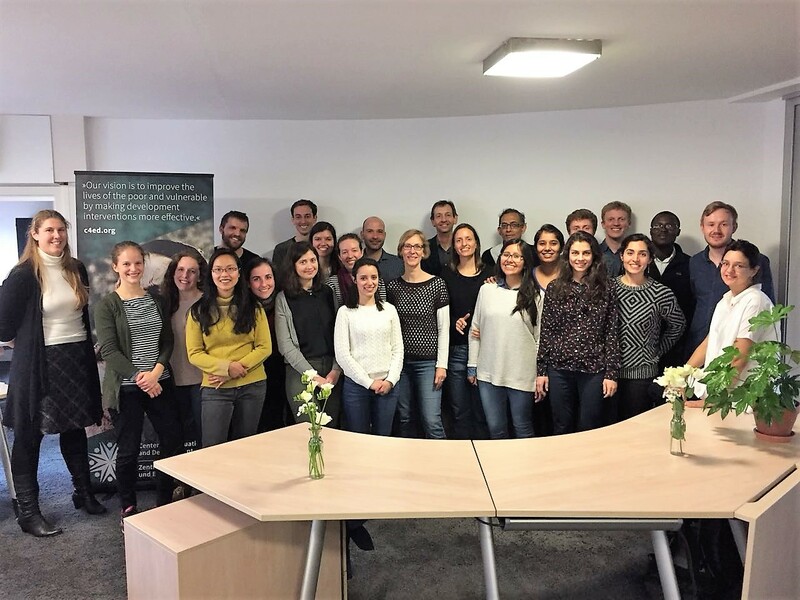 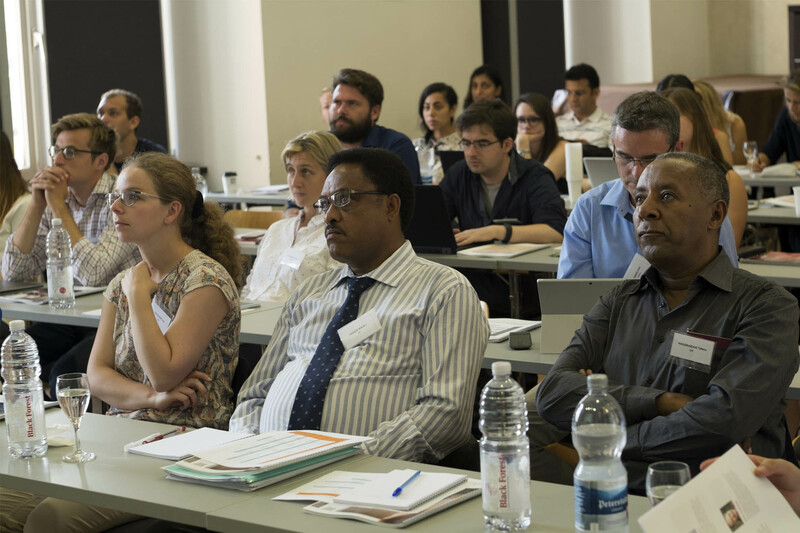 C4ED hosted J-PAL Europe’s 2016 Executive Education Course on Impact Evaluation in Mannheim in August 2016. 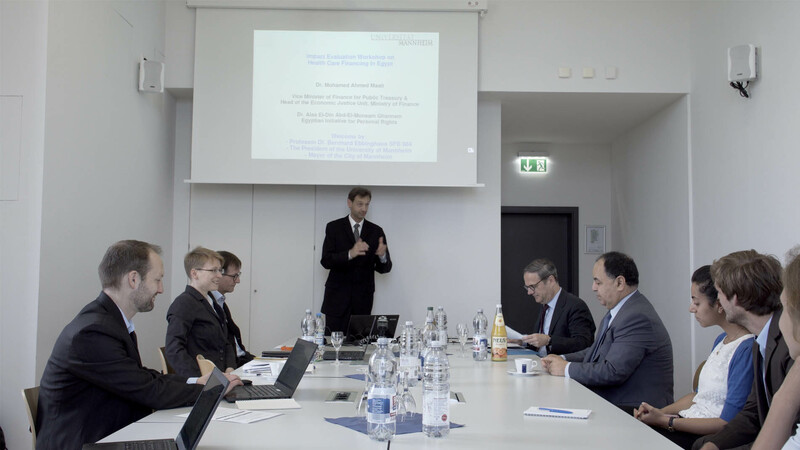 Prof. Dr. Markus Frölich visited the Vice Minister of Finance for Public Treasury of Egypt, Dr. Mohamed Ahmed Maait, in the Ministry of Finance in Cairo in April 2017. 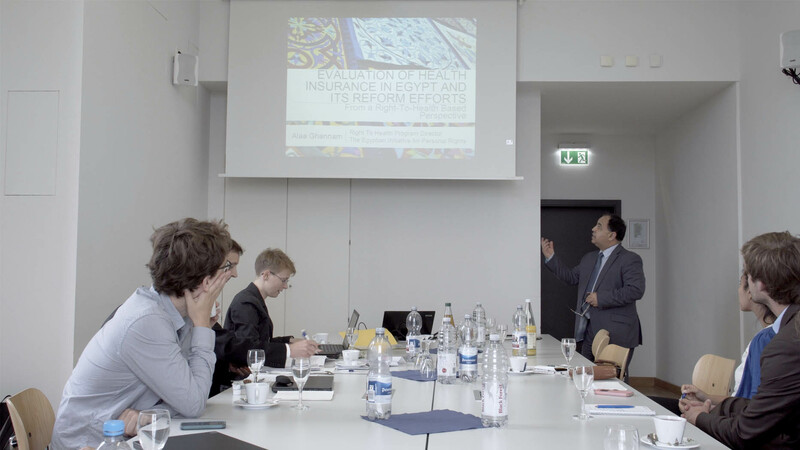 They discussed the current progress regarding the new Health Insurance Law in Egypt and spoke about possible evaluation designs which can improve the design of a better Health Insurance System in Egypt. 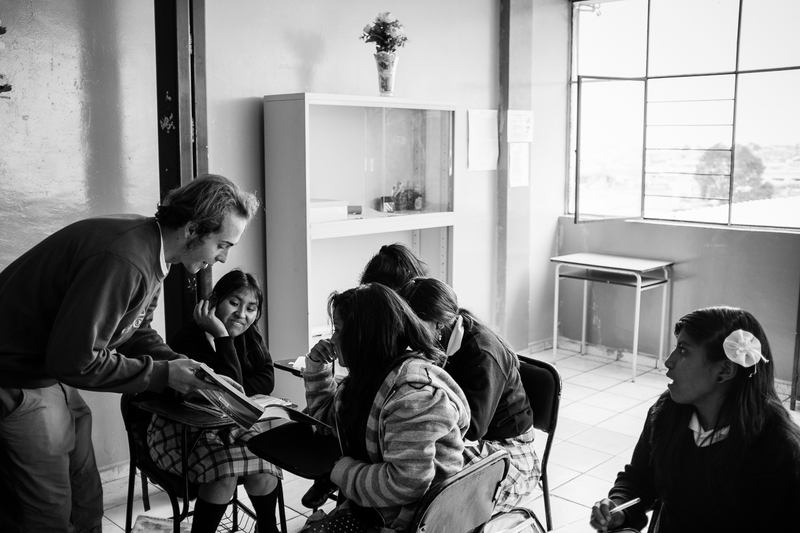 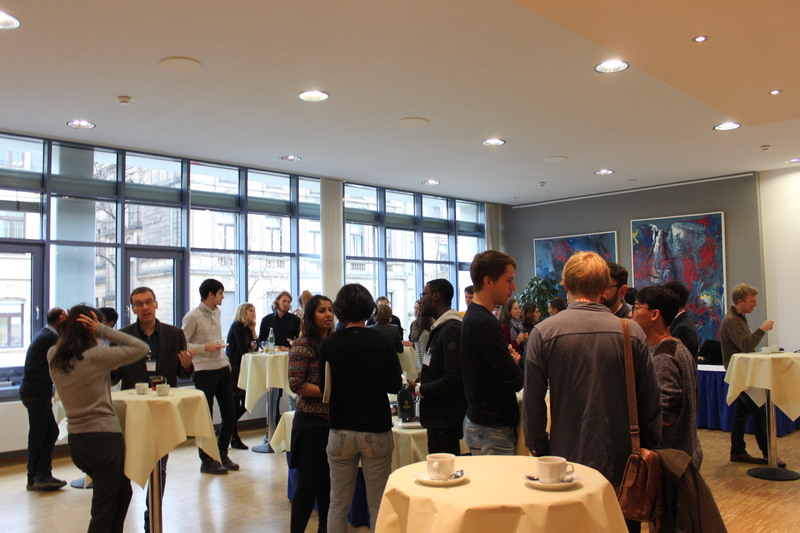 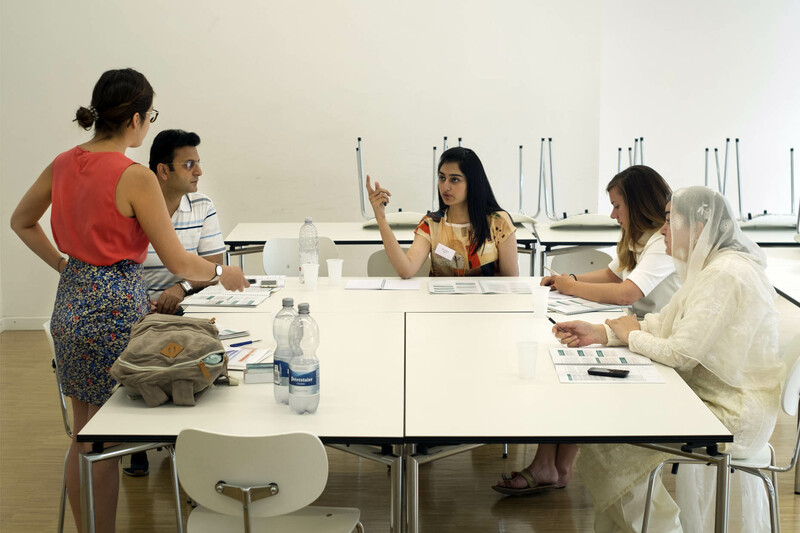 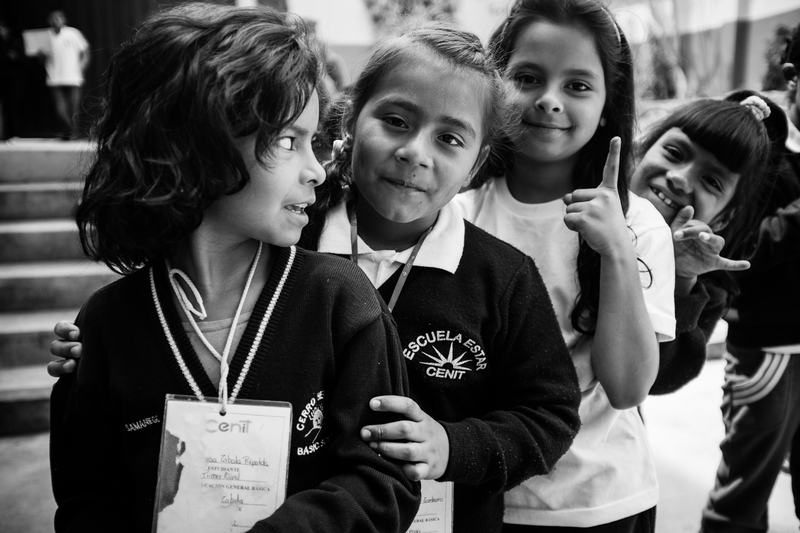 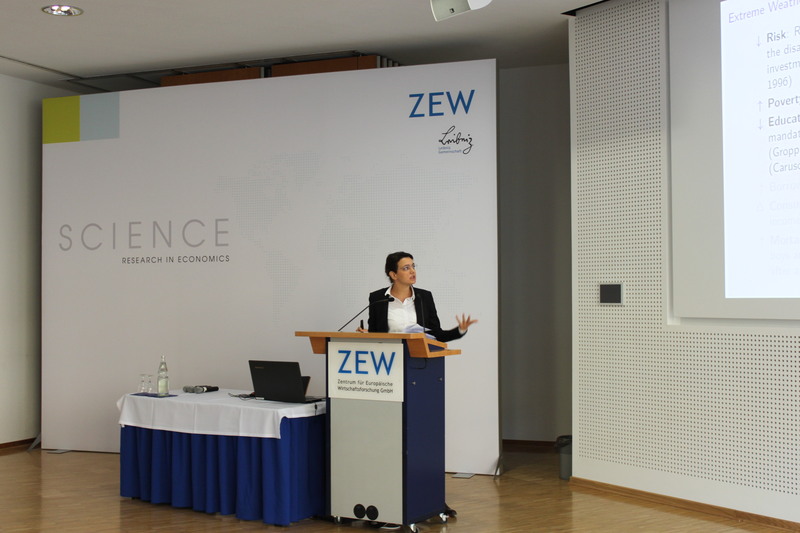 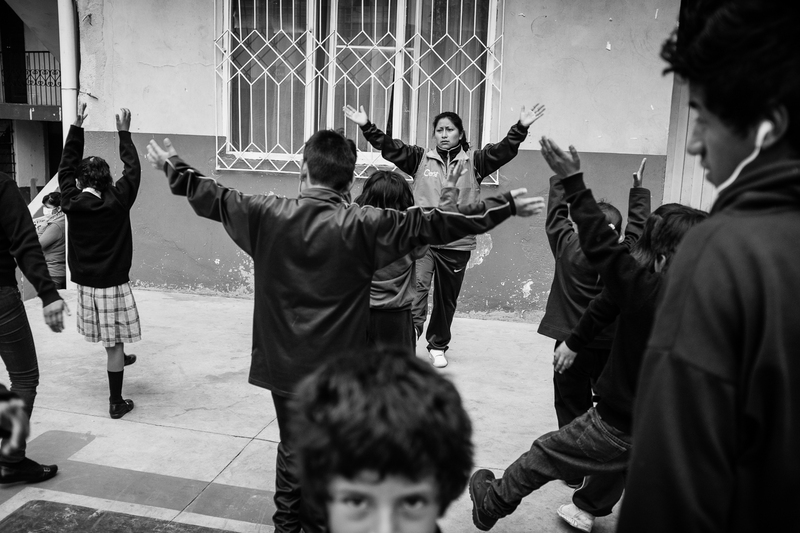 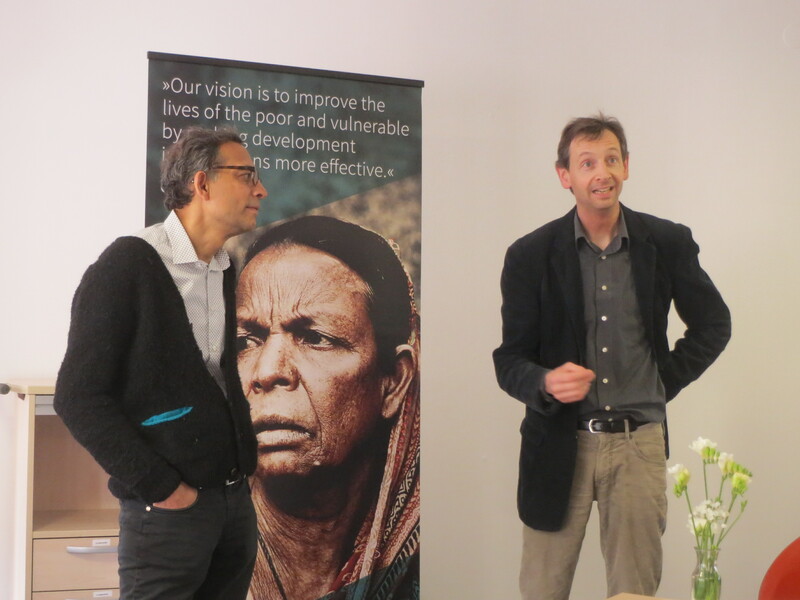 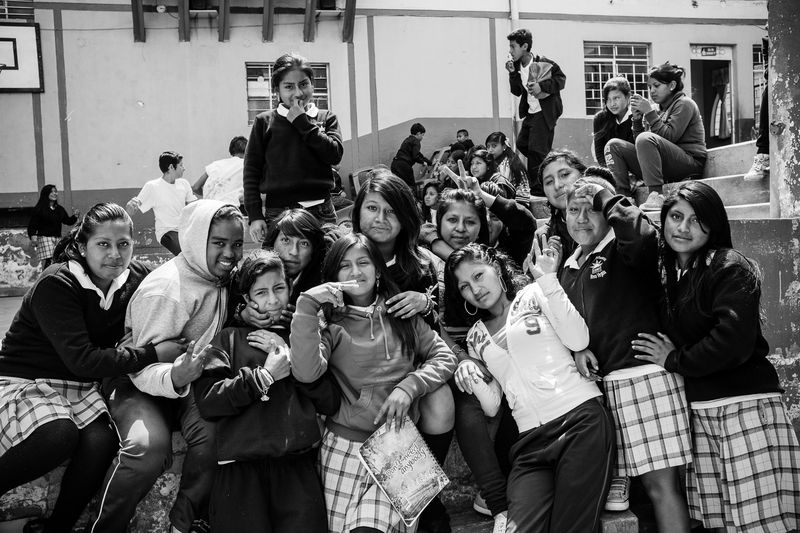 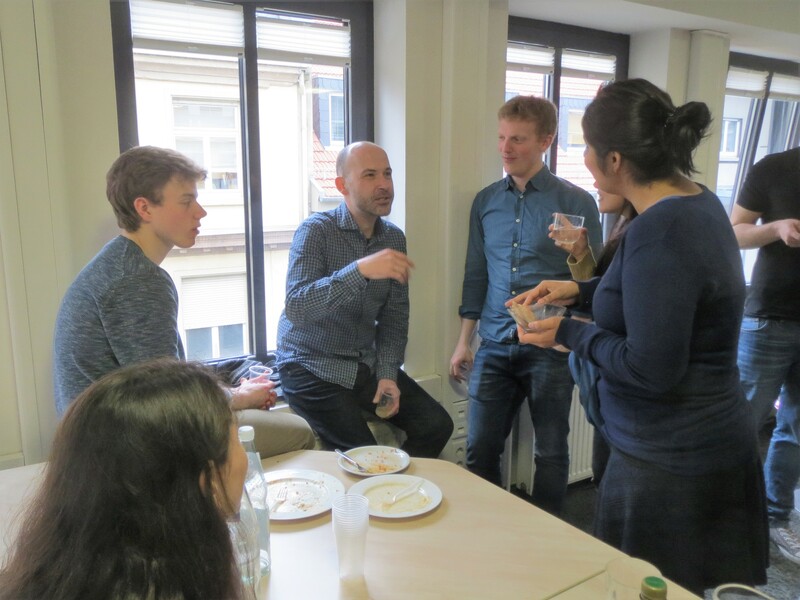 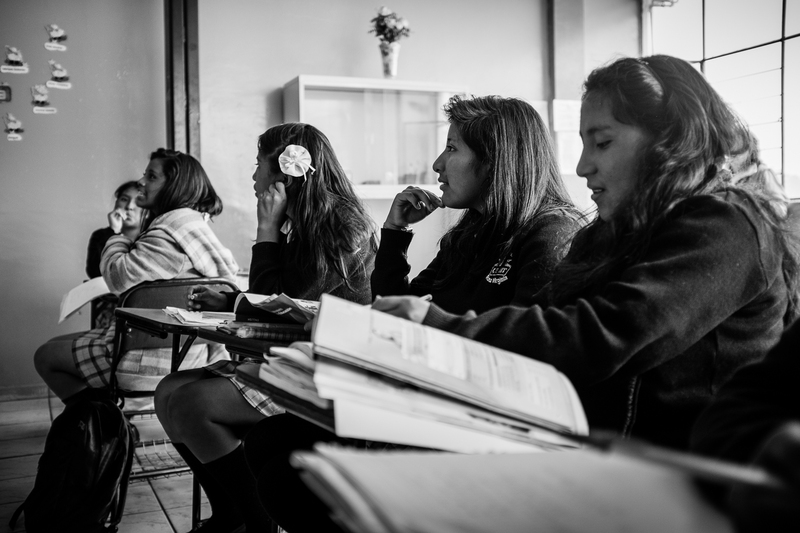 Learn more about the first meeting in Mannheim.